Competitive pricing models designed to create value for our vendors. Significant average customer savings without service loss. We focus on the important matter, which is property marketing. 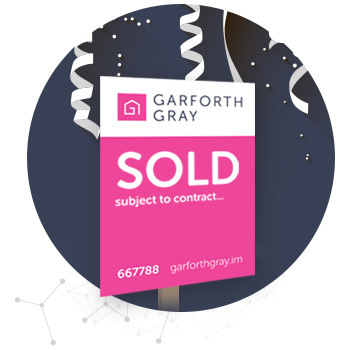 With Garforth Gray your property will be promoted through beautiful photography, powerful well marketed website & platform. "Sell my house quickly!" - We hear you, and with our high visitor count, state of the art tools and marketing strategies we give you the highest probability of achieving a great price in the quickest time possible. 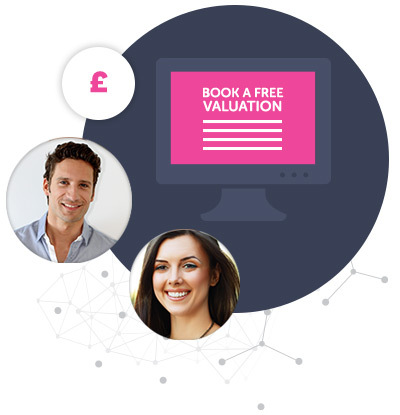 Book a free valuation to get your property listed. It only takes a few seconds to get started. Once you have instructed Garforth Gray we send you a preview of your listing. 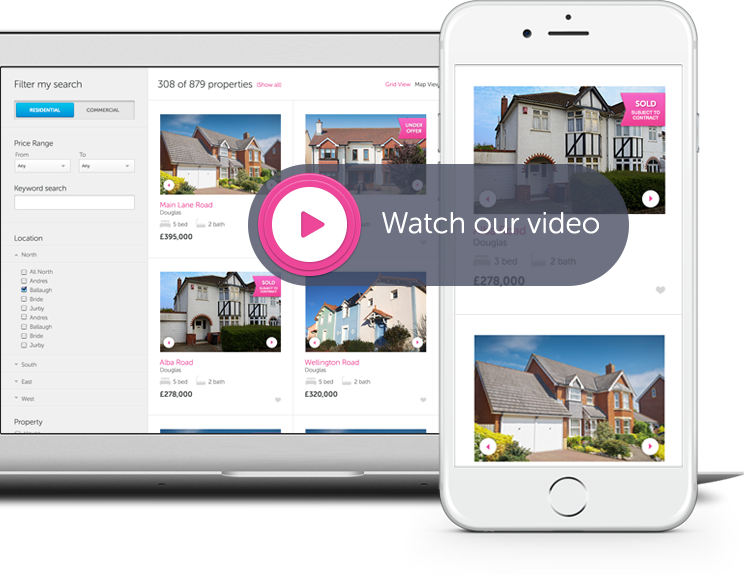 Review our high quality photography and description of your property before approving the listing to go live. Track viewings, offers, page visits and messages 24/7 in our simple to use online platform. You stay in control of your listing. Manage and instruct while other agents are asleep. 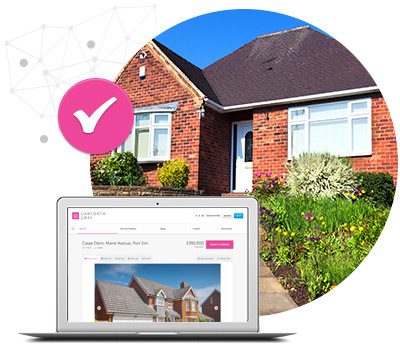 Our online platform works on all devices and keeps you in the loop through the process of selling your house. It is as simple as that! 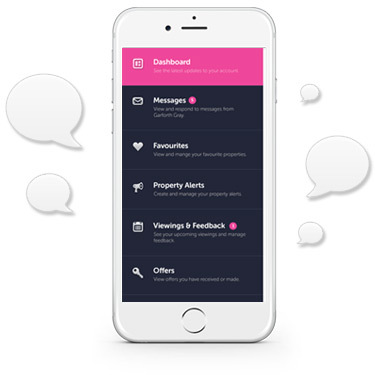 Review all your offers and once you accept, we will be there to take you through every step of the sales process.